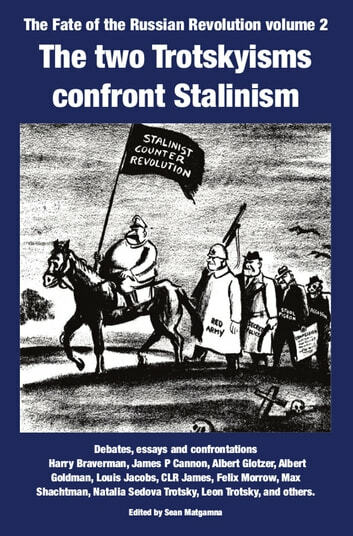 This is the separately-published introduction to a book which, uniquely, traces the decisive political divisions within the broadly-defined Trotskyist movement by presenting key texts from both sides of the political debate as it happend. 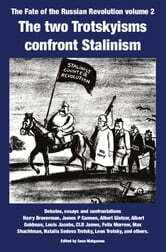 The book's overall thesis, argued in this introduction, is that by the late 1940s there were two Trotskyisms. They had separated, fundamentally, through their different responses to events neither "side" expected: the transition of the Stalinist USSR from unstable, beleaguered semi-outlaw state to a continent-bestriding world power.